Our wealth of knowledge and experience obtained during many years at the coal face of the entertainment industry, plus extensive experience in the building design and construction sector enables Stagecraft to provide valuable input into the venue planning process. 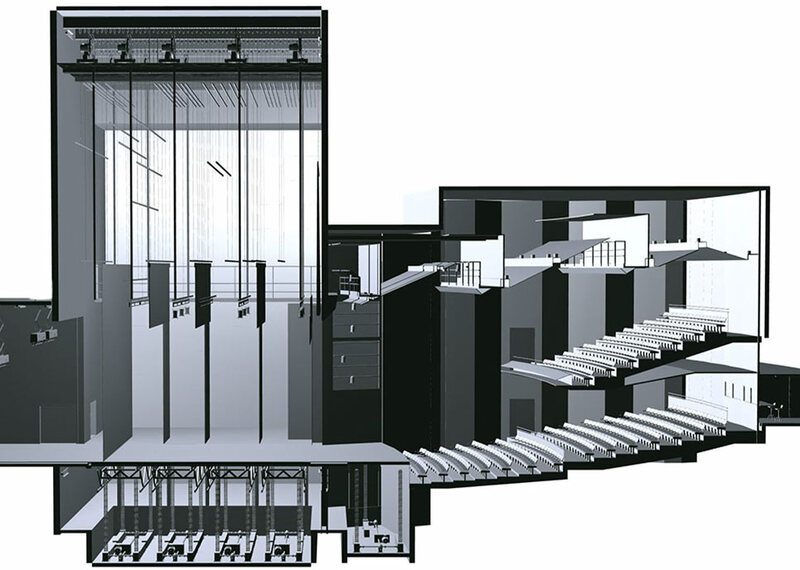 Architects, venue operators – in fact all major stakeholder could richly benefit from drawing on Stagecraft’s FREE venue design advice for specialist theatre equipment integration. We can also provide an accurate assessment of the needs of the expected utilization and appraise the fitness for purpose of the proposed equipment fit-out. We can also supply initial budget estimates during the early planning stage to assist in determining the optimum scope of the equipment fit-out.